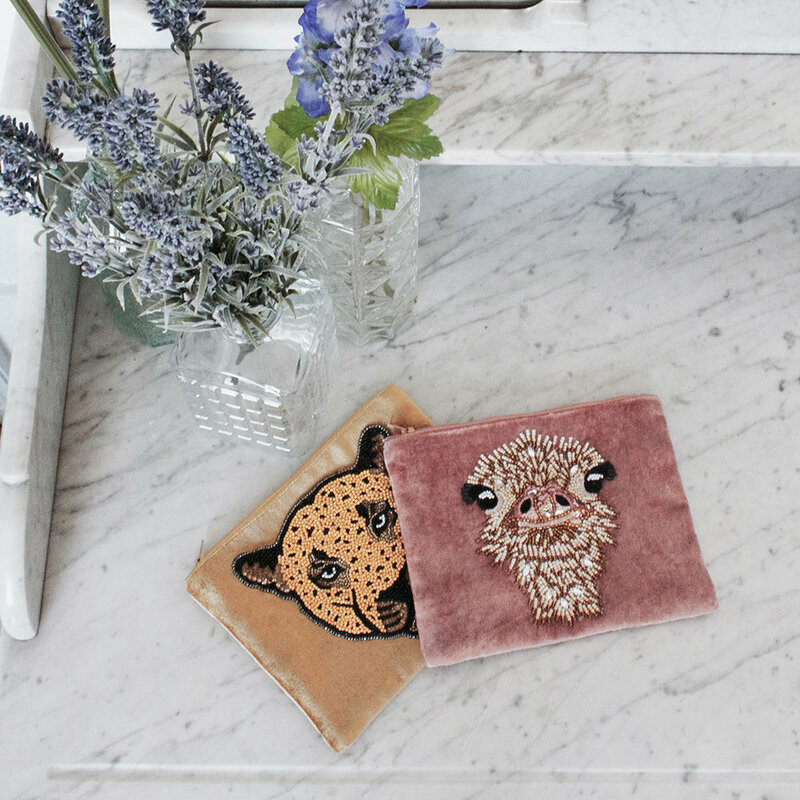 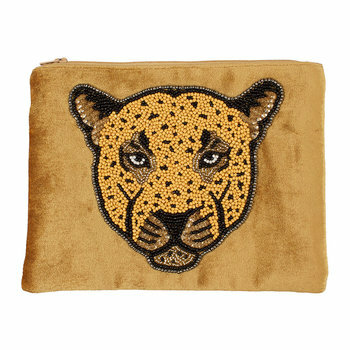 Unleash your look’s wild side with this leopard pouch from À la. 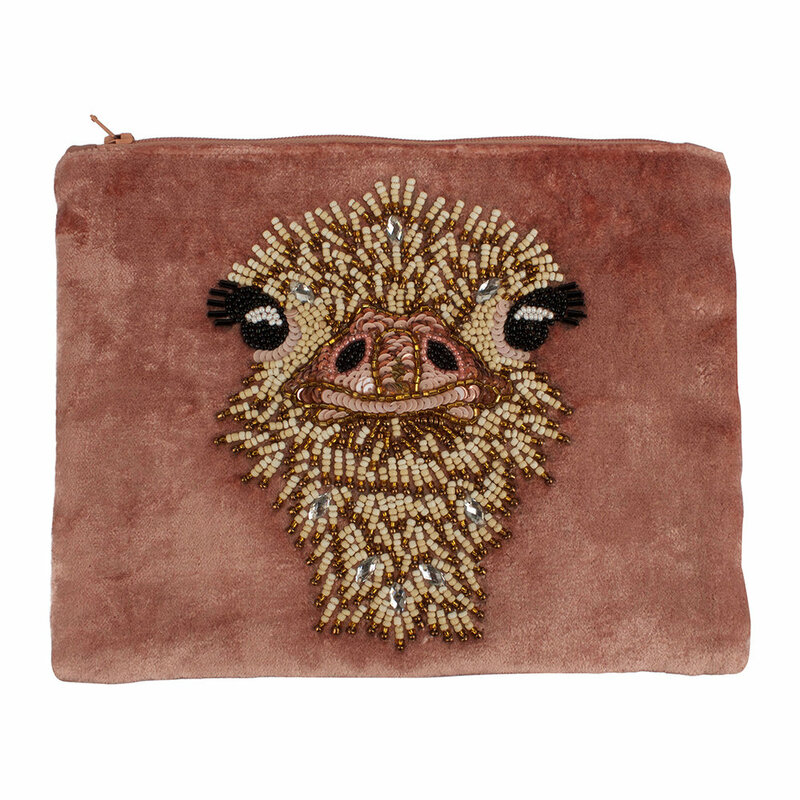 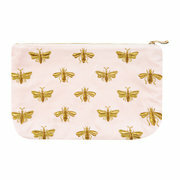 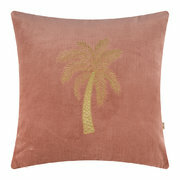 Fabulous as a purse or even an evening clutch, this pouch is made from silky soft blush velvet. 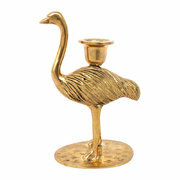 Artfully handmade in India, it has been intricately decorated with beads in a striking ostrich head design.